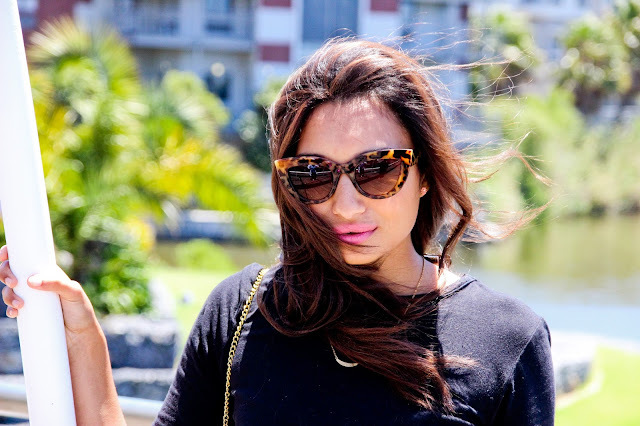 We had the privilege of photographing fashion blogger Iptishaam Davids from Stitchedtheblog in the new 'Hey Gorgeous' store that opened in Claremont recently. The store is situated behind Cavendish Square Mall with a boutique feel to it. I was pleasantly surprised to see how affordable their products were. I was quite impressed with the friendliness of the staff along with the wealth of knowledge they have with regards to their product range. I was too chuffed to notice that they stock quite a few men's products, with a range called 'FOR BROS'. 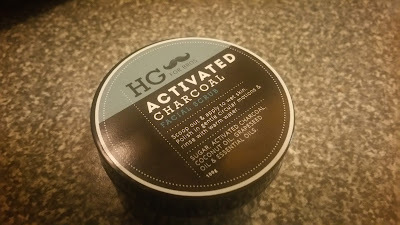 I made sure to pick up the Charcoal facial scrub after having tested the sample in store. A must visit for the discerning gentleman that's into grooming. They even have beard shampoo and a 'Mane Tamer' hair gel to mention but a few. 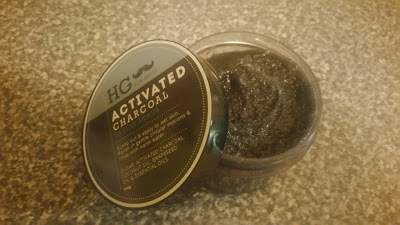 So having treated myself to 2 treatments with the Charcoal facial scrub since purchasing, I can definitely say this is a must have. One simply applies a small amount to a damp face, I used lukewarm water. Then just work it into a lather in a circular motion on the entire face. I left for a few seconds or maybe like a minute. Then rinsed subtly with warm water. I had no need for toning or a moisturiser as I have a naturally oily skin and the scrub left my face feeling soft and fresh, yet didn't dry it out at all. 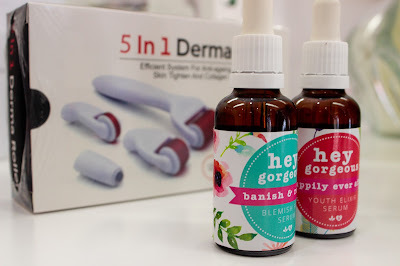 Be sure to pay Hey Gorgeous Claremont a visit for all your grooming and beauty goodies. 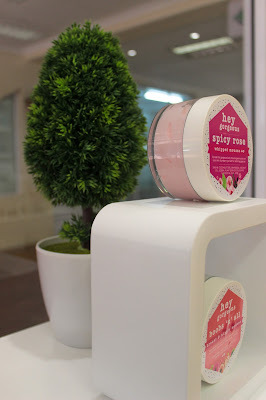 Thank you so much for this fab review and your great product shots! So pleased you are enjoying your products. 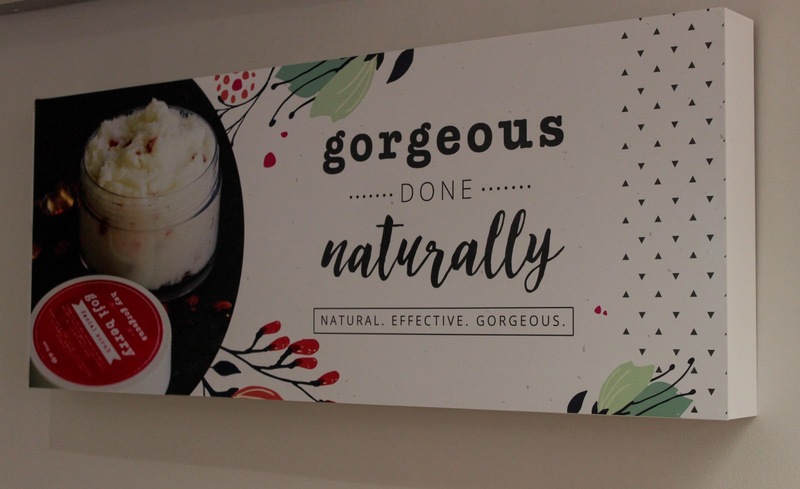 Thank you for your stunning review and photographs of our Hey Gorgeous Claremont store and products Abdul! 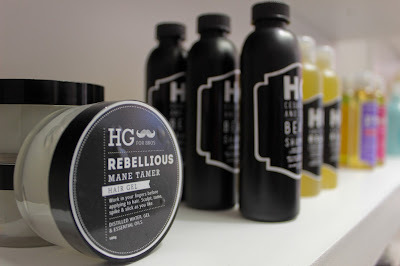 It is such a pleasure to hear that you are loving our HG for Bros range!